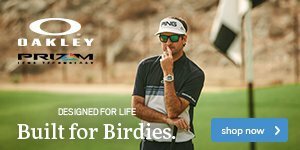 Like its jacket counterpart, the Dassler PWRWARM Vest is truly a cut above the rest of the competition when it comes to warmth out on the golf course. 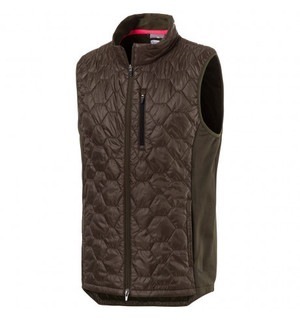 Featuring Primaloft Gold Insulation, this vest has the highest warmth-to-weight ratio in the industry, meaning you'll be able to keep warm without heavy, bulky layers. 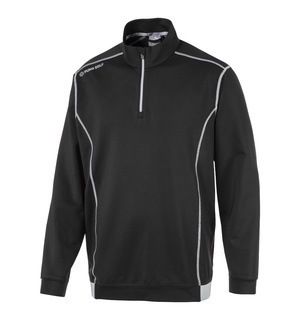 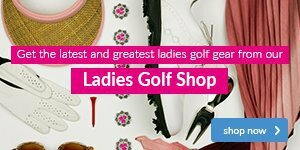 Its sleek design is also perfect for keeping up appearances out on the course. 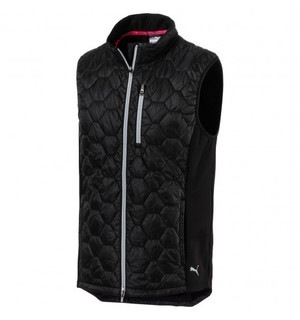 This vest is one of our favourite products from PUMA and is perfect for those sunny but cold days on the course.